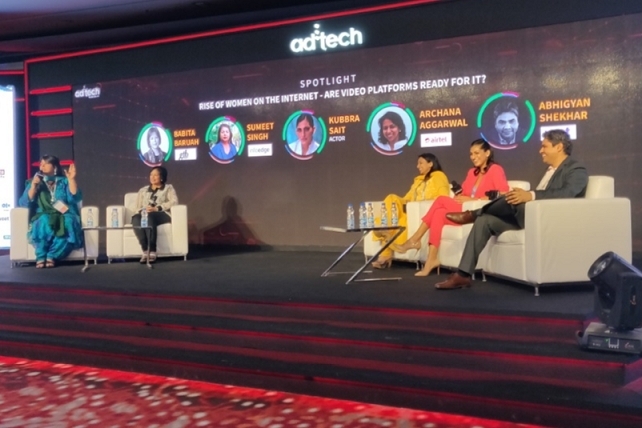 ad:tech concluded its 10th edition and launch event recently in Mumbai. 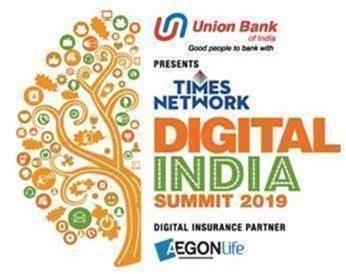 Attended by 3200+ participants, the event delivered two action packed days,with 46 companies including Google, Adobe, Network18, Oath, Oracle, SHAREit, Times Network, Taboola to name a few on the exhibition floor. The theme of this event was The Convergence of Creativity & Technology, focusing on how to win in a disrupted marketplace through a combination of tech, data, AI, consumer focus, content & creativity. The agenda of the event consisted of 6 tracks curated to showcase how the biggest and brightest brand marketers can gain competitive advantage discussing topics like AI, AR & VR, creativity in the programmatic space, best ways to create and measure branded content, reaching cord cutters, marketing to tier 2 & 3 segments and so on. There were a 117 speakers at the event who took on the ad:tech stage to share their insights and help companies succeed at the evolving marketplace. The keynote speakers for the event comprised of Niamh Byrne, Chief Marketing Officer, APAC & EMEA, Citibank, who highlighted some solid ideas and examples of how Citibank used customer data to create some awesome experiences in the banking space, and the use of influencer marketing for credit card sales; followed by Kaushal Kurapati, Group Vice President, Products, Global at Oracle Marketing Cloud, Oracle, spoke about how AI & Data is revolutionizing the marketplace thereby helping marketers be ready with a future gazing martech strategy. Dilip R.S, Country Manager for Alexa Skills, Amazon India & Sanjay Dhar, President at Amar Chitra Katha, closed Day 1 discussing how brands can use Voice technologies to design customer conversations, and how it can positively affect their marketing strategies. David Webster, Managing Partner & CGO, BBH opened Day 2 of the conference with a powerful Keynote around the use of AR & VR technologies in marketing, showcasing some superb examples of how brands like Nike have used these technologies for marketing & social good. ; Ram Seshadri, Head – Technology & Solutions, Adobe who explored the use of technology to reach out at specific consumer touchpoints and also effectively measure their results; Sandeep Bhushan, Director & Head of Global Marketing Solutions, Facebook; spoke about reducing the friction in consumer journeys, while Harish Bhat, Brand Custodian, Tata Sons and Author of 'The Curious Marketer' & 'Tata Log' explored the topic of “Brands with Purpose” closing the ad:tech conference. 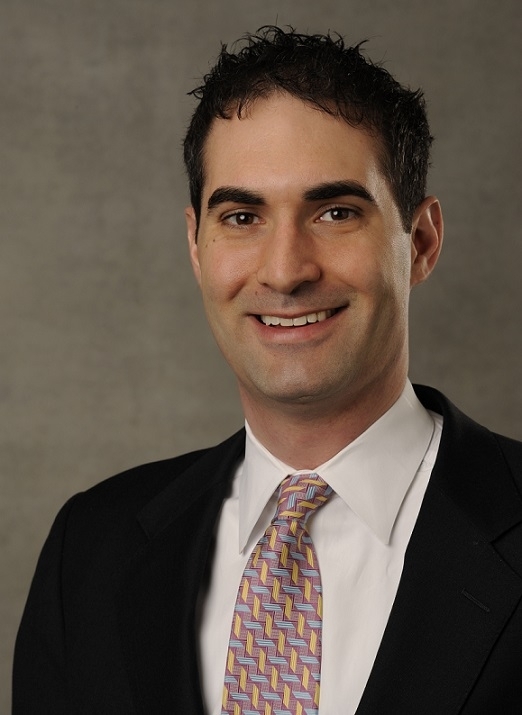 His inspiring keynote spoke about how brands need to responsible for bringing out a positive social change in society. With the completion of this event, the team is now focusing on the 2019 New Delhi event, which is their 9th edition and the flagship show in the country. 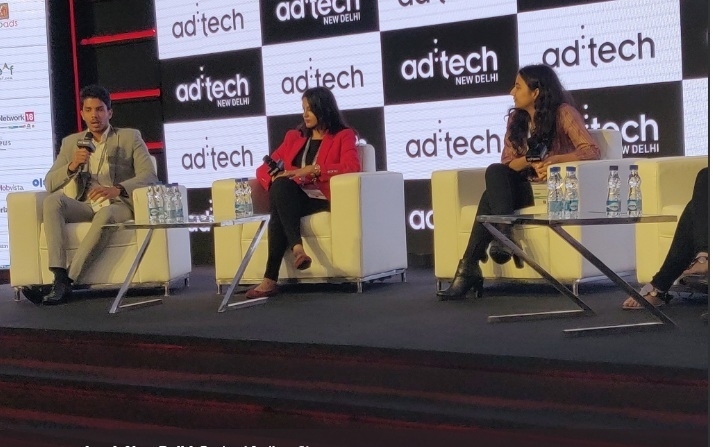 ad:tech New Delhi event is scheduled on 14th – 15th March’19 at The Leela Ambience Hotel, Gurugram and expects 100+ ad:tech companies, 100s of Brands and over 6000+ in attendance over the 2 days.